For a limited time you can get your hands on these buns! 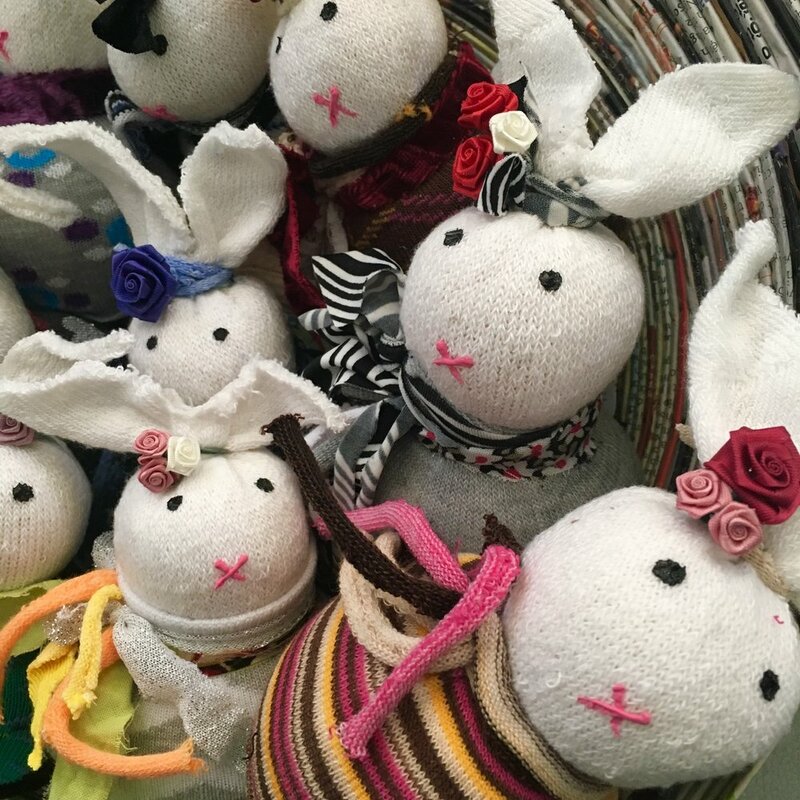 Handmade sock bunnies are the perfect gift for the Easter bunny in your life or as a whimsical addition to your spring decor! I have a blast making these cute little guys! Each six inch bunny is 100% unique and available for a limited time only! Contact me or visit Unlisted to pick one up today! !